If you are looking for a way to go all out this year with your Halloween yard decorations, check out this DIY Halloween haunted house fence made from old pallets. It is the perfect way to add a little spook to your front yard! 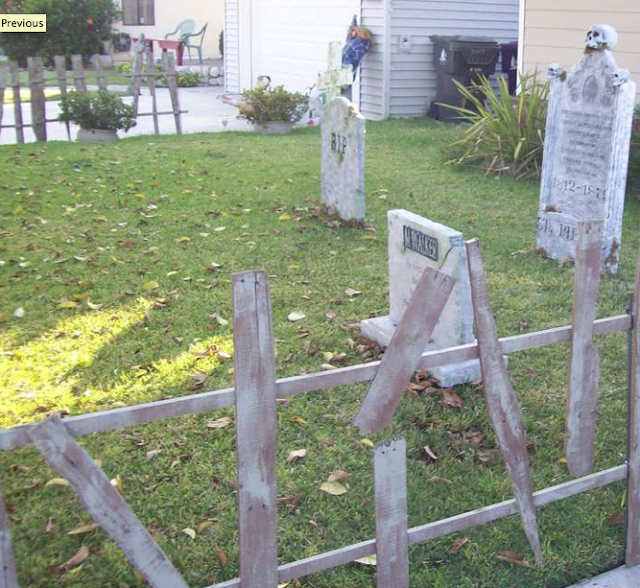 You can check out how to make this Halloween fence from pallets over at Instructables.